This collection of poems deals with the topic of suicide. 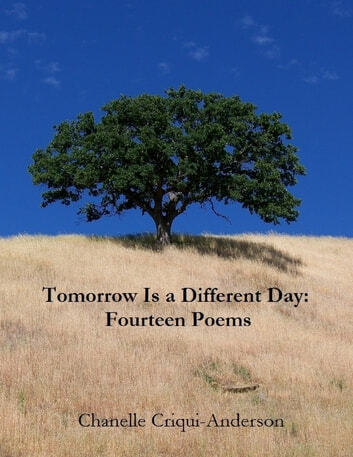 The poems range from relating the thoughts people, particularly tweens and teens, may have as they navigate through personal and social challenges of today, to inspiration and motivation for pushing through. The poems remind the reader that we are not alone in our various personal challenges or moments of despair. The tone of the book is hopeful, that life is beautiful and there are countless reasons to persevere and find our joy.